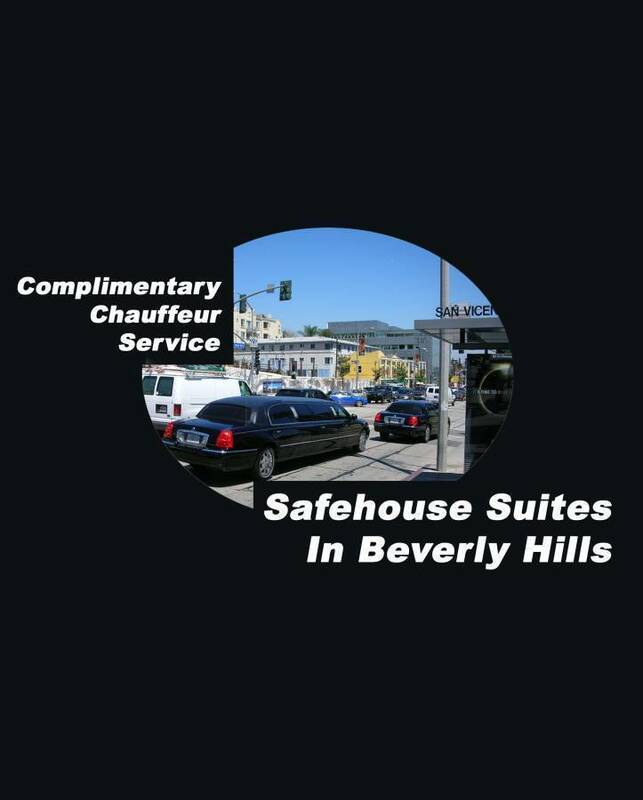 You are not someone with ordinary needs, Beverly Hills is not an ordinary city, and our caliber of services are not ordinarily available to civilians. Now, take comfort under degrees of countersurveillance rarely experienced even by traveling dignitaries of most countries. You'll be blanketed by the luxuries and first-class services for which Beverly Hills is famous. Unfortunately, the better areas of LA are also magnets for people who want to invade the privacy of successful people. 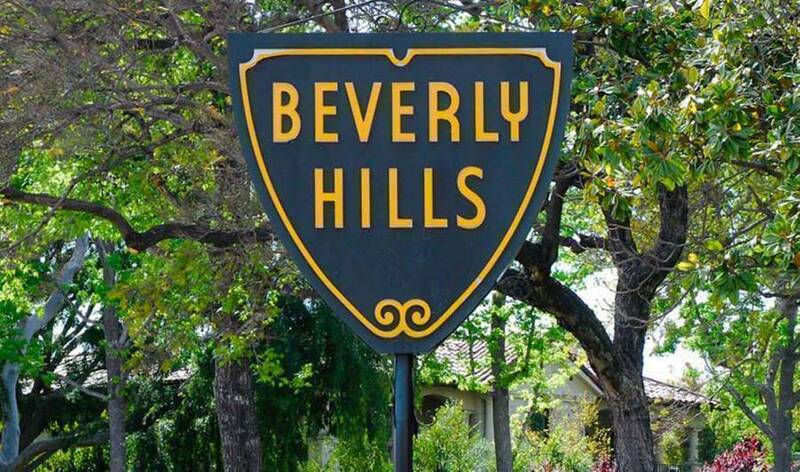 Most of the high-priced hotels with the phrase ‘Beverly Hills’ in their names are miles away from the city, many of which in dirty areas of Midtown Los Angeles, without the exclusive safety, privacy, and legal protections for high-profile people maintained by the City of Beverly Hills. Except with White Cloak Comfort hospitality, you genuinely will be inside Beverly Hills. Our services in Beverly Hills are excellent resources for celebrities. Paparazzi and other people with time to waste tend to hover around locations that are popular amongst entertainers. 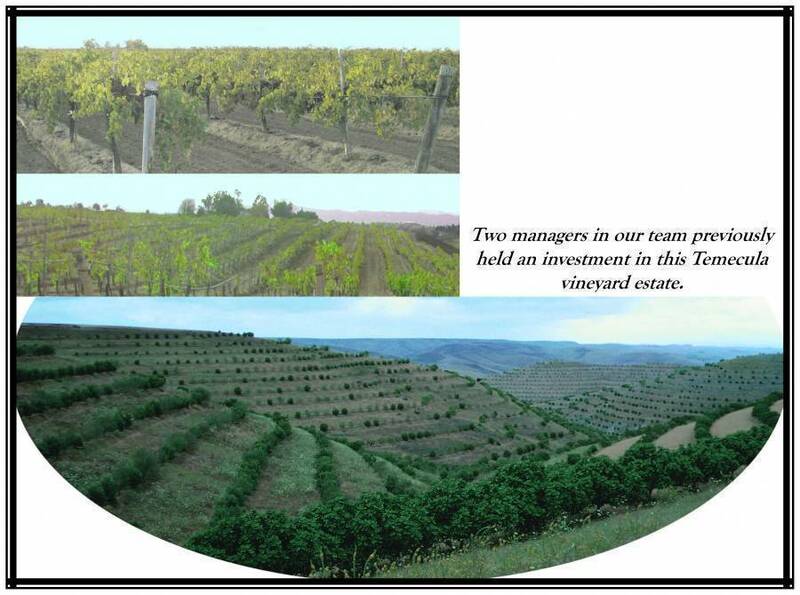 Boutique providers of hospitality services are particular magnets. By contrast, if someone were specifically trying to find a specific individual, regardless of profession, the adversary would not seek any location of ours unless there were a specific identification of us, which is why we obscure client payments upon request and maintain extraordinary standards of confidentiality, but many paparazzi are simply trying to capture embarrassing shots of whatever famous people they can efficiently encounter. You’ll be treated to ultra all-inclusive services. We provide services that are unmatched by the normal offerings of any ordinary hotel at any price, endeavoring to applying a perspective of what would be most valued by a high-profile individual who seeks privacy. The on-site gym is appointed with plenty of modern, sophisticated, clean equipment. Our clients are provided with free nearby use of elegant pool, hot tub, tennis courts, and locker room facilities. KING SUITE: escape into the spaciousness of a suite with a separate closed-door bedroom. Evade the cramped quarters of a studio hotel room. Enjoy the upgraded view. HYPOALLERGENIC AND ORTHOPEDIC: sleep soundly on a king-size bed. We wish to accommodate whatever allergy, comfort, and other requests you have. Rest comfortably with your choices of head, wedge, and full-body pillows. Breathe healthy, clean air, thanks to a medical-grade HEPA air purifier with broad-spectrum UV antimicrobial protection. TAKE COMFORT WITH THE COMPREHENSIVE AMENITIES OF A MODERN LUXURY HOME, including a full-size refrigerator, an elegant assortment of tableware, wine glasses, a tea set, a microwave, and a high-quality coffee maker. BE PRODUCTIVE WITH TOOLS OF AN ADVANCED OFFICE: powerful resources are available to you, surpassing the sophistication of what is readily available commercially. ULTRA ALL-INCLUSIVE SERVICES We welcome the requests you have for productivity and comfort. With advance notice, we can effectively accommodate almost anything, normally free of charge. The following are a few of the many luxuries with which you will be pampered. 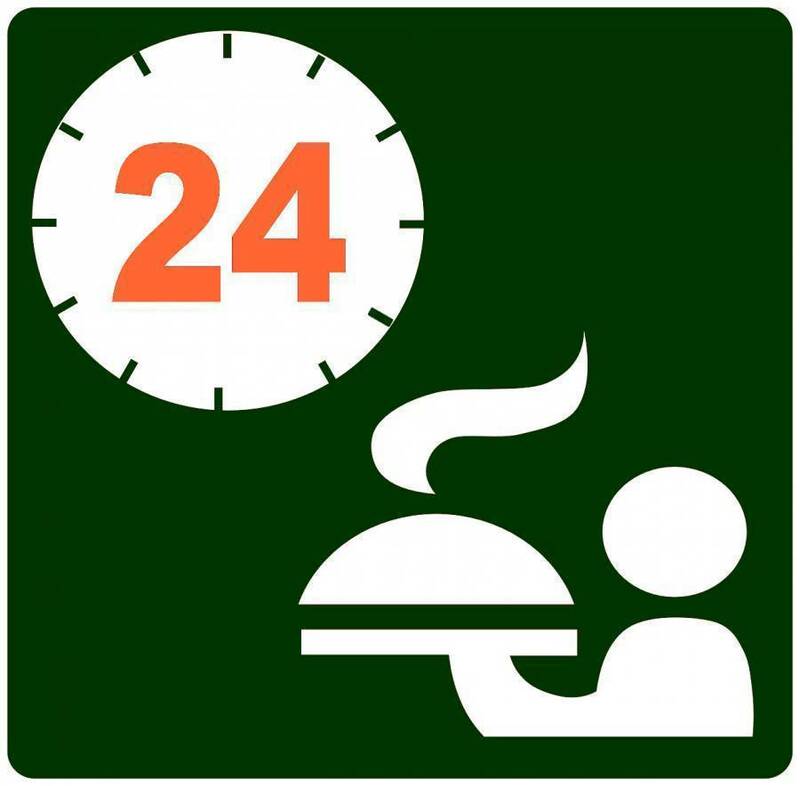 FREE ROOM SERVICE: gourmet meals and fine beverages are all free, available 24 hours a day. FREE DRY CLEANING: we provide free standard, untraceable dry cleaning, shoe shining, and laundry. FREE CHOCOLATES AND FLOWERS: we shall provide you with two customized boxes of chocolates and two bouquets of flowers each week. One set shall be provided for your suite, delivered when you specify for any entertaining, in genuine crystal that you keep. The other set shall be delivered to those you specify, anywhere in the world, with notes that show you care, while safeguarding the awareness of your location from third parties. FREE CHAUFFEURING: you shall be chauffeured in a stretched, security (armored or Interceptor), or exotic vehicle for sponsored leisure activities, nearby airports, and special occasions, available 24 hours a day. FREE GIFTS: After each week of service, your primary keeper/concierge will show personal regards by selecting for you individually a gift of premium quality. Choose a free leisure activity or pampering each week that you stay with us. We strive for superlative degrees of customization and actively provided services, in a league above the typical provisions of concierges at five-star hotels, and of VIP sophistication above the ultra-resorts of the world. The following are merely a few examples to give you inspiration to tell us what would be most enjoyable for you. 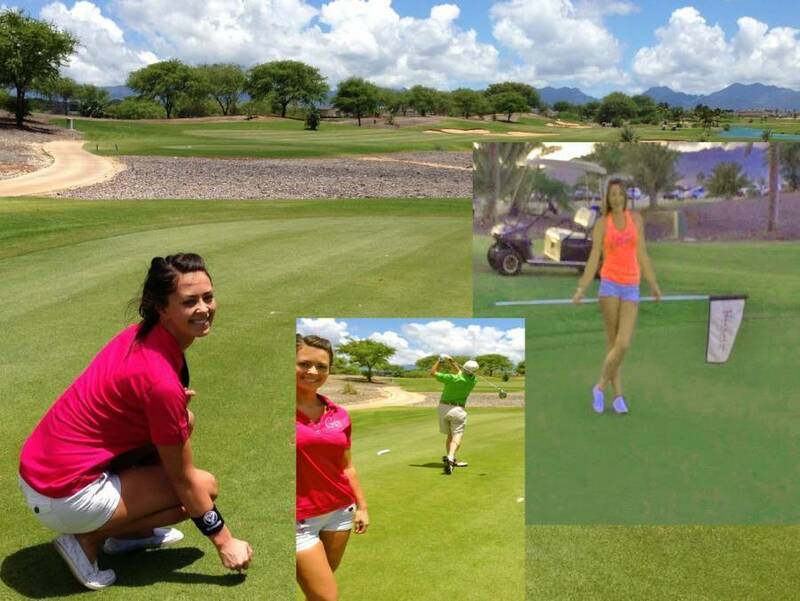 GOLF: we’ll hire a caddy who has been individually chosen, based on your preferences, to add enjoyment to your game, and we’ll chauffeur you to a course where we’ll pay the green fees and you can play anonymously. AESTHETICS: a relevant specialist who works with actors, actresses, and/or models shall come to you for a haircut. Alternatively, for the lady, we’ll pay for a combination of manicure, waxing or facial, and pedicure in the relaxing privacy of your suite. At no charge for the coordination, we can even arrange for a complete look makeover, or even anonymous minor cosmetic surgery. ANY FAMOUS HOLLYWOOD THEATER: we’ll reserve and pay for available premium seating and drinks. WINE TASTING: We’ll chauffeur you to a Master Sommelier of Beverly Hills for a privately guided flight of fine wines, pre-selected to your preferences. MASSAGE: a specialist with particular qualities based on your preferences will visit you in the privacy of your suite. NO ID REQUIRED: you will not be subjected to hotel check-in. You do not need to let a front desk clerk make a photocopy of your driver’s license or passport, and/or to enter your codes and home address into a global computer network. Widespread issues develop for celebrities, high net-worth individuals, and vulnerable individuals when a global network of bored clerks, paparazzi, government officials (often without proper authorization), and self-serving insiders can pinpoint your hotel stay, which then can be permanently associated with other records. We represent you to uphold your anonymity. The lodging is held under a name of our firm. You'll be blanketed by the luxuries and first-class services for which Beverly Hills is famous. Most of the high-priced hotels with the phrase ‘Beverly Hills’ in their names are miles away from the city, many of which in dirty, unsafe areas of Midtown Los Angeles, without the exclusive safety, privacy, and legal protections for high-profile people maintained by the City of Beverly Hills. You genuinely will be inside Beverly Hills. Receive a 30% discount for weekly rates. Receive a 50% discount for monthly rates. As a demonstration of our flexibility to your circumstances, we can accommodate combinations of almost all forms of payment. In addition to all customary forms of payment, such as credit cards, personal and business checks, foreign and domestic currencies, and PayPal, we are happy to combine special arrangements, such as offshore resources, tangible assets, and Bitcoin. You are not someone with ordinary needs, Beverly Hills is not an ordinary city, and our caliber of services are not ordinarily available to civilians. Unfortunately, the better areas of LA are also magnets for people who want to invade the privacy of successful people. Now, take comfort under degrees of ultra-exclusive privacy rarely experienced even by traveling dignitaries of most countries. 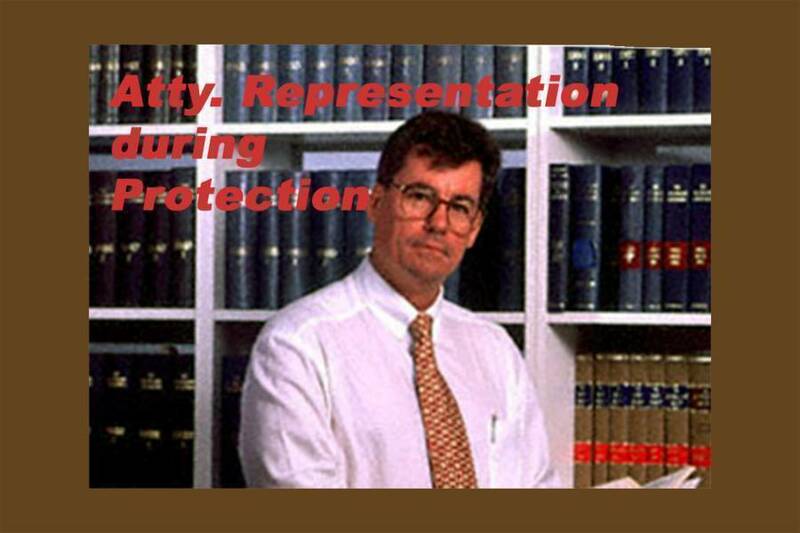 Your privacy and loyalty are even legally assured via attorney-client privilege, with serious reinforcement by a countersurveillance professional.